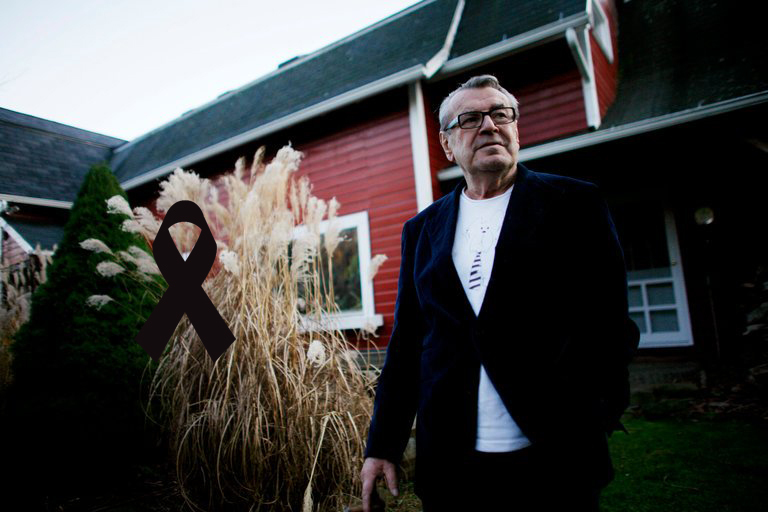 Miloš Forman, who challenged first Communism and then Hollywood, was the Czech Republic’s greatest director. His work included Black Peter, Loves of a Blonde and the Academy-Award-winning films One Flew Over the Cuckoo’s Nest and Amadeus. He was the fifth recipient of the Hanno R. Ellenbogen Citizenship Award and a friend of the Prague Society. He died today at the age of 86.